Early meetings were held on local theater stages, and after taking care of business, attendees rolled out a keg of beer and enjoyed social time. 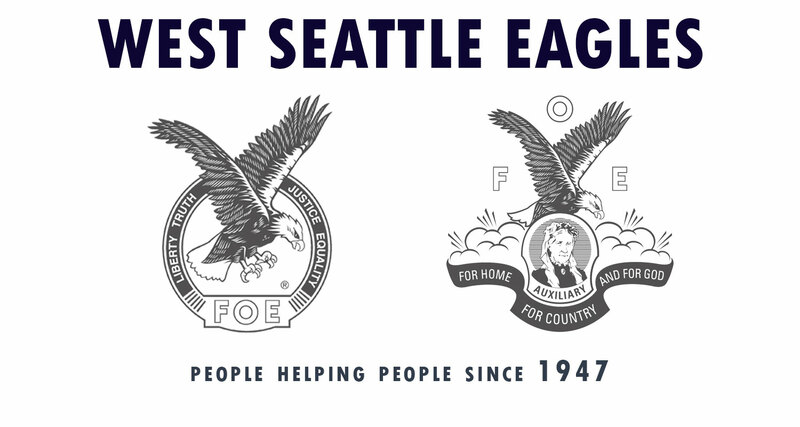 As numbers grew, participants selected the bald eagle as the official emblem and changed the name to “The Fraternal Order of Eagles.” In April 1898, the membership formed a Grand Aerie, secured a charter and developed a constitution and by-laws, with John Cort elected the Eagles’ first president. Touring theater troupes are credited with much of the Eagles’ rapid growth. Most early members were actors, stagehands and playwrights, who carried the Eagles story as they toured across the United States and Canada. The organization’s success is also attributed to its funeral benefits (no Eagle was ever buried in a potter’s field), the provision of an aerie physician, and other membership benefits. The Eagles pushed for the founding of Mother’s Day, provided the impetus for Social Security, and pushed to end job discrimination based on age. The Eagles have provided support for medical centers across the United States and Canada to build and provide research on medical conditions. Every year they raise millions of dollars to combat heart disease and cancer, help children with disabilities, and uplift the aged and infirm.